While searching for some French content on youtube I found some Song lyrics of video game music, specifically for The Legend of Zelda series. I’m usually not a huge fan of theme songs with fandubbed lyrics anymore since it’s been overdone for at least a decade now but these ones were impressive. 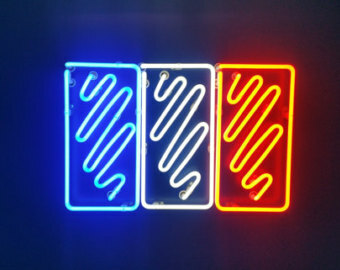 They’re in French with subtitles, some even with English subtitles so they’re great to practice and rather imaginative lyrics for most of the songs. 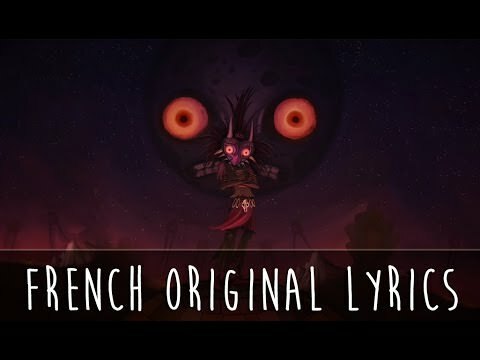 I’ll be sharing the 5 Zelda songs but her channel has other gaming original lyrics songs in French among other stuf, you can subscribe to Ozdust’s youtube channel here.